After 30 years of making bespoke shoes we were inspired to produce our own ready-to-wear line comprised of styles signature to the brand. We offer the same quality, materials, technique, and attention to detail as our bespoke options. 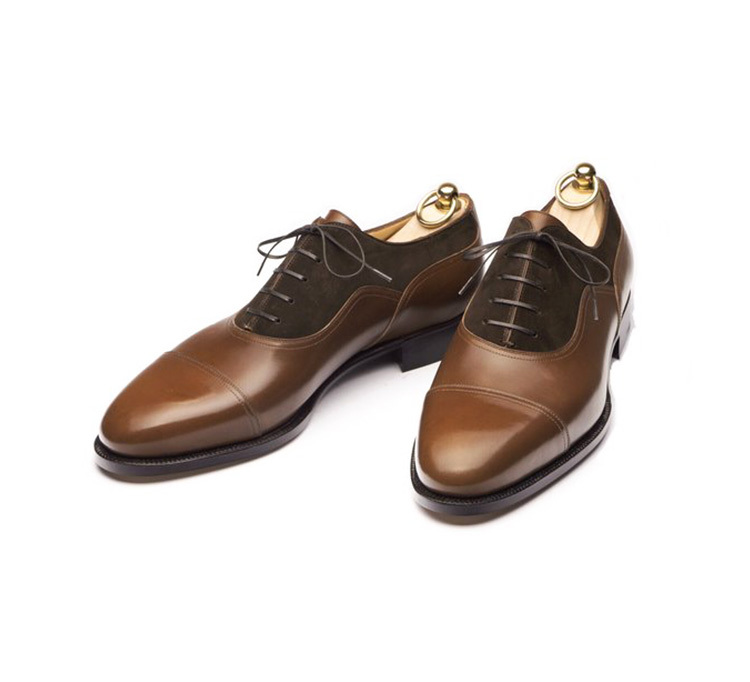 Close attention to the anatomy of the foot was considered when we created the lasts for our range of ready-to-wear products using the same techniques as those of our bespoke lasts. 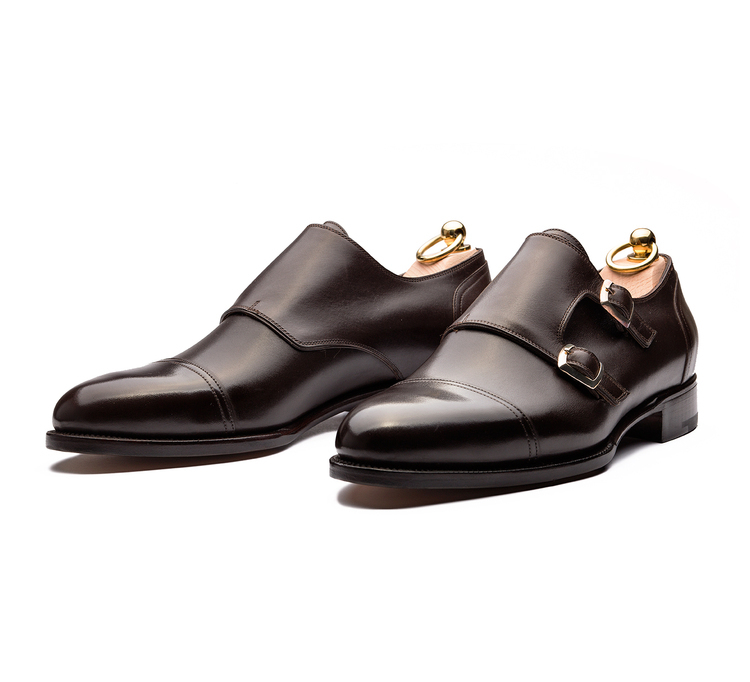 The fit is very similar to that of our bespoke lines and include the same high arch support. 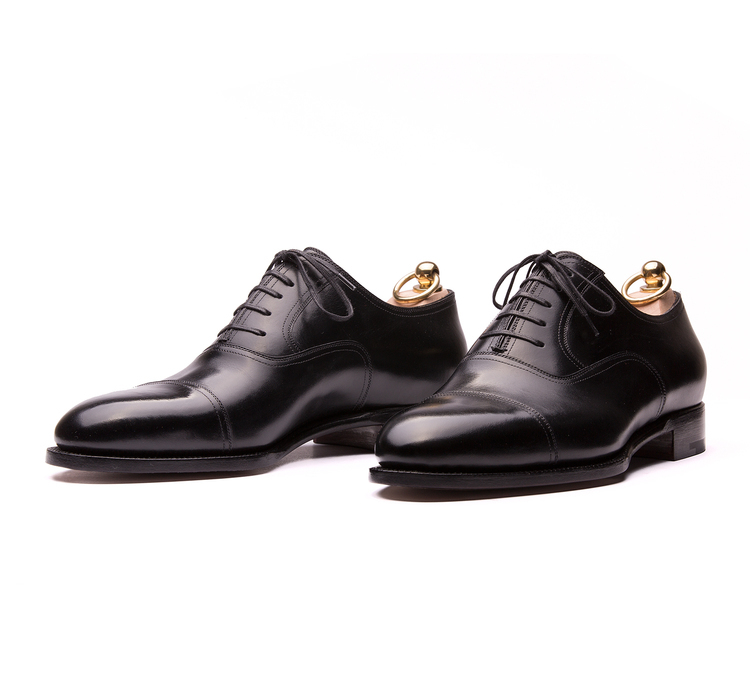 Our shoes provide a superior and comfortable fit that, with time, becomes more comfortable and molds to the foot. To ensure the best last and size is selected, we work closely with our clients to determine the best option for them based on their specific needs, providing the same experience to that of our bespoke fittings. Not sure about the size to order? No problem. Here is our Size Conversion Chart, so that you can orientate yourself, keeping in mind that our shoes are true to size. If you are still in doubt, please keep in mind that any RTW order can be returned within 14 days and exchanged for a different size. 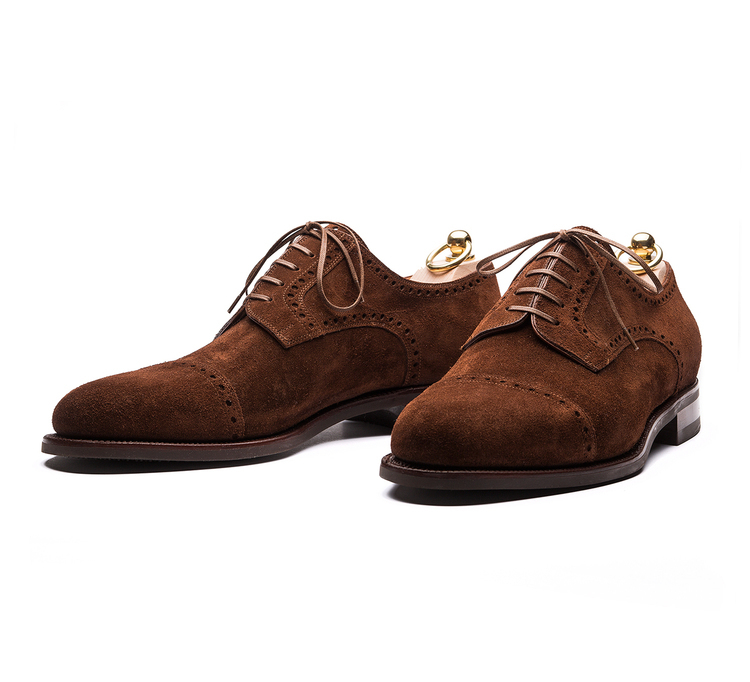 Made to Order items can’t be returned instead, so we have created a “Fitting Shoes” service that you can subscribe to choose the size of your order in the comfort of your living room or office!